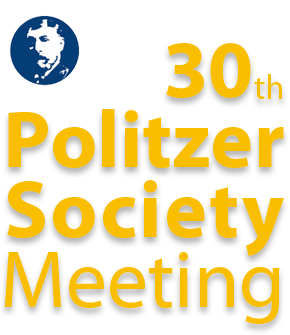 Thank you very much for your participation to the 30th Politzer Society Meeting / 1st World Congress of Otology in Niigata, Japan.  The meeting was successfully completed with over 700 attendees from 50 countries. It is our pleasure to say that the meeting concluded as a great success. We hope you had very fruitful discussions and also enjoyed your visit to Niigata.